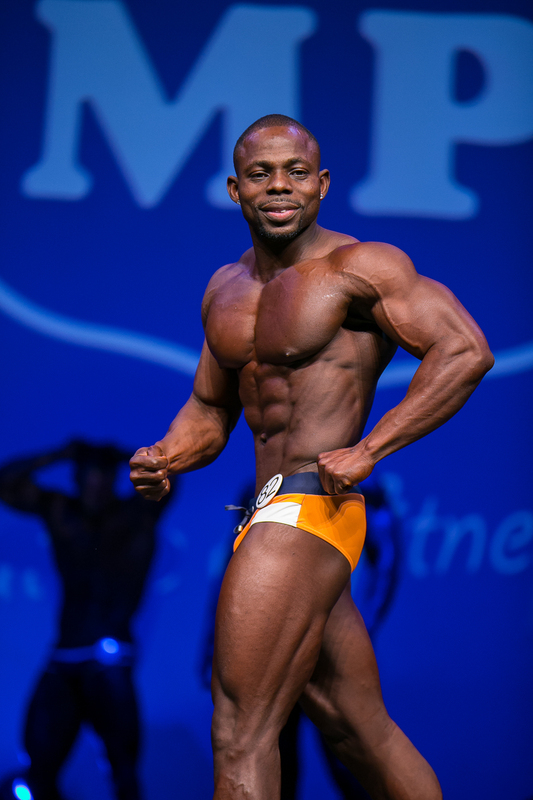 Miami Pro Championships is a fitness modelling & bodybuilding federation that helps promote the recognition of athletes & models world wide in the fitness industry. Our shows are exciting with a strong American feel, very different to a typical bodybuilding event. Offering an amazing 13 different categories including the very popular Fitness Model and Ms. Bikini category, you’ll find a category that suits you. 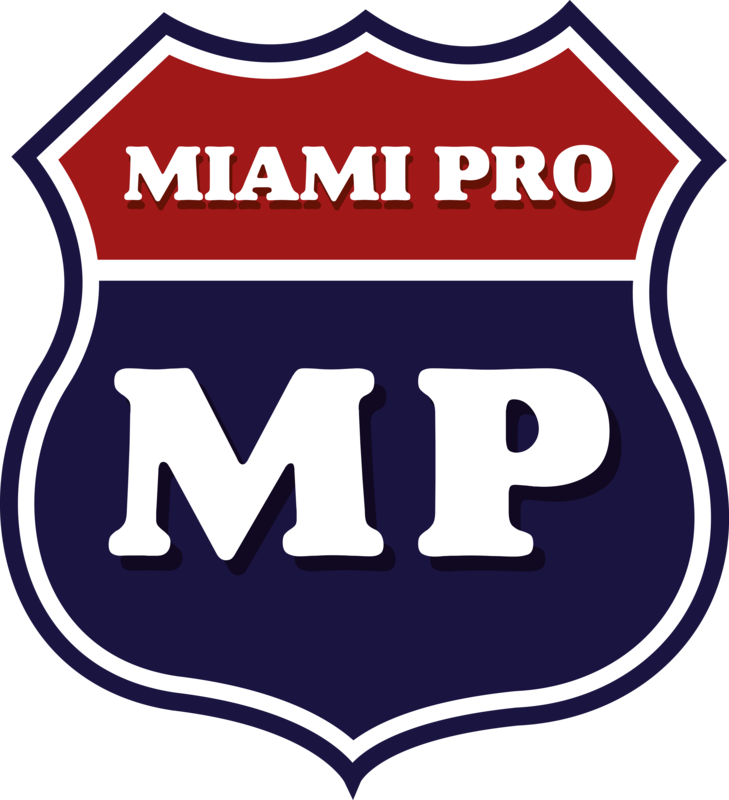 Miami Pro strongly believes in looking after athletes by offering them great prizes, sponsorship deals and exposure in the media. Miami Pro events are exciting and entertaining shows that are open to all levels, all ages (min age 16yrs) and both male & female competitors are welcome to enter. No need to qualify to enter. All shows are organized by Angie Weston who is a professional fitness model and fitness model competitor and she understands what athletes need to succeed in the fitness industry. The photo package will consist of stage images for personal use in Jpeg format. No commercial use is permitted without permission from me, Matt Marsh Photography. The number of images depend on your stage presence and the number of categories you compete in. It includes individual images and ALL the group images from your category / ‘s so you can see and compare with whom you competed with. There is no additional costs for more than one category, the more categories you compete in the more photos you get! You will receive your images in digital JPEG format via “Hightail” “ or similar transfer in a timely manner. Usually within a week for low resolution to share on social media but due to the size and upload time of high-resolution images, please allow up to 14 days ( it could be longer but I work as quick as I can ) You must have an email address, computer / laptop and broadband to download your images. If you are using a mobile device ( NOT RECOMMENDED ) you may have to purchase / download an UNZIP APP to be able to view your images. Please do not ask me for technical advise on your device as every device is different. I have a 99.9% successful delivery rate with hightail and if you do encounter any issues it will be due to the fact mobile devices do not recognise ZIP files which is why I recommend you to use laptops and computers. This also protects the quality of the photos. You have unlimited attempts to download the images but only 14 days before the link expires. If you require me to send them again, this will incur a £20 admin charge for my time so don’t delay and ensure you download within the given timeframe. Please note, sometimes the email / link ends up in a spam / junk folder, so please ensure you check these folders before emailing and stating you have not received your images. It is your responsibility to back up your images once you have downloaded them. If you wish to view what images I have of you then please arrange an appointment to come into my High Wycombe Studio and I will glad show you what pictures I took of you. Please note, I do not issue refunds for intangibles, you are paying for my service of taking the photos and the use of my intellectual property therefore no refunds will be issues under any circumstances. I would love to join Matt Marsh Photography’s mailing list especially to hear about any special or group shoot offers. I fully understand that Matt Marsh Photography will never share my data with anyone else. ©2017 Matt Marsh Photography | ALL RIGHTS RESERVED.